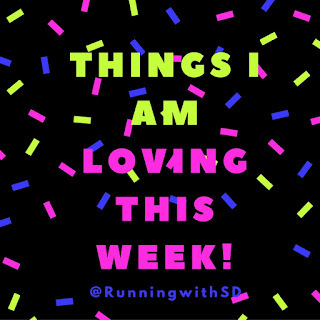 Running with SD Mom: Friday Fascinations: Things I am LOVING this week! Friday Fascinations: Things I am LOVING this week! Happy Friday! What are your plans for the weekend? I have 9 miles on tap with my Angela and Vanessa. They always manage to put a smile on my face! So in today's Friday Fascinations, I am telling which 5 articles of clothing I don't have but am seriously coveting and saving up to buy! And you return the favor by telling me what you are wanting! Deal? I am seriously crushing on this print and I think I will also have to get 3/4 length tights! If it is your first order at Spandits, use code SPANDITSLOVE for 10% off! Tell them Smitha sent you because ... #twinning! I love this style of dress. It is super flattering to the waistline and can be worn to work or date night. 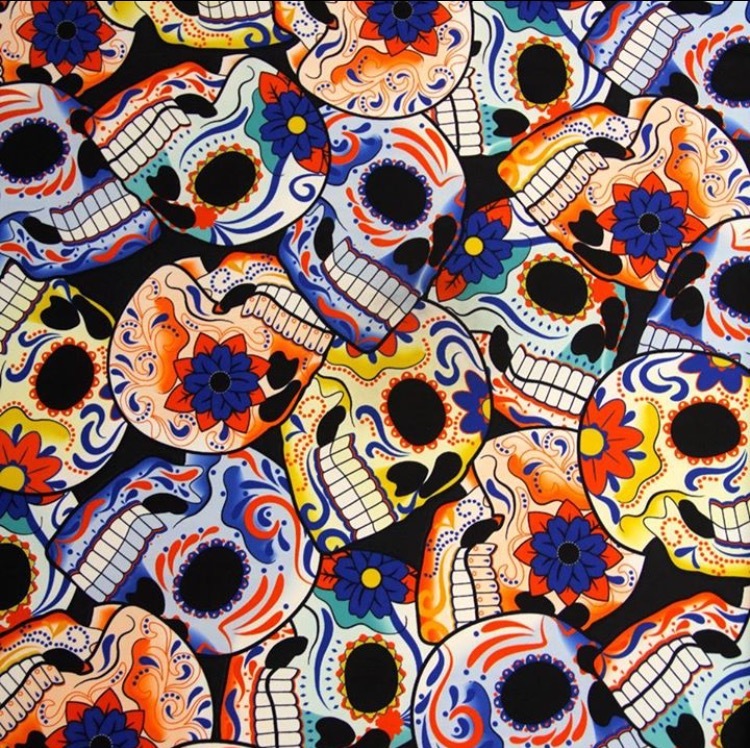 And I love this print! 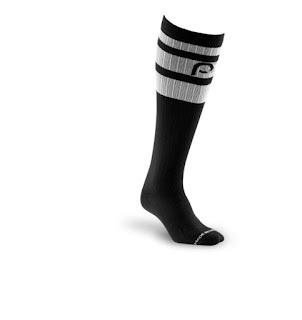 I actually made a promise to myself that I wouldn't post on here asking you to buy socks. But these are what I want to buy and they are so cute and classic that I think I need to add them to my list! 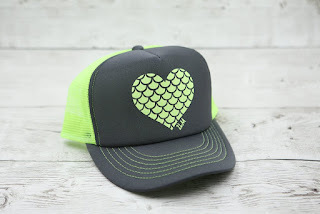 I have seriously been coveting this hat for a while now and it is a limited edition and I am so nervous it is going to be gone! I need to just stop thinking about it and just get it! This is another thing that I have put in my virtual shopping cart 150 times and just haven't pulled the trigger to buy! I love this classic style with tights and boots for our FREEZING (haha) winters! Hey, weather is relative! And I even have a 15% off code (PFS16RSDM) good until October so maybe I should just take advantage and buy it! So, now it is your turn to tell me what things you want to buy? It can be something to wear or eat or anything! With the cooler weather I really want to find a cowl neck tunic I can wear endlessly. prAna has a super cute one for Fall! Love everything here! Get the socks! And the hat! And have a great run this weekend. I'll miss you guys! Will miss you so much! I love my PRana workout gear because it is such a soft fabric. I didn't realize till just recently that they made every day clothes as well. I am loving this mandarin collar massage tunic that's been in and out of my amazon cart for a while.